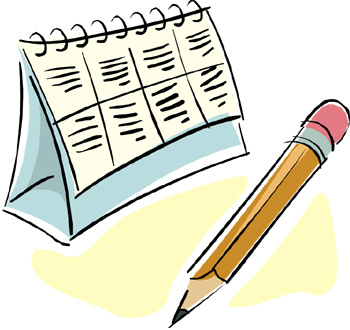 It's time again to mark your calendars and Make Your Reservations for March! Hold on to your hats because there are a bunch of books we are looking forward to next month. Lots of good reading ahead! Are any of these upcoming books on your list? If so, which ones? Also, can anyone tell me who the male model is on Renee Bernard's Passion Wears Pearls?? I'm dying to know! Bourne may be a prince of London's illicit underworld, but he vows to keep Penelope untouched by its wickedness—a challenge indeed as the lady discovers her own desires, and her willingness to wager anything for them...even her heart. Maximilian Oceanus arrives in Spellbound Falls just in time to save Olivia Baldwin from an overly aggressive suitor, only to find himself attracted to the beautiful, if rather aloof, widow. And although Mac has come to Inglenook to get a handle on fatherhood, his newly discovered six-year-old son has set his sights on finding his father a wife. Olivia, however, is busy getting Inglenook ready for its new season, so she doesn’t have time to deal with her growing attraction to the dangerously seductive Mac. Besides, weird stuff seems to happen all around him. Take the fact that her seatbelt keeps getting stuck in his presence, or locks magically open for him without keys, and that he seems to have a talent for sensing things. Never mind the three lost albatrosses walking down the road in the middle of the night. Since when are there albatrosses in Maine? One of England’s most disreputable peers, Alexander Barclay, Duke of Kress, has stumbled upon a perfect opportunity for redemption. Having been exiled to Cornwall by the Prince Regent himself, Barclay discovers lovely Roxanne Vanderhaven clinging to the edge of a cliff, stranded there by her murderous blackguard of a husband...just waiting to be rescued. Newly-bitten tattoo artist Riley Poe feels herself changing in unimaginable ways. Eli Dupre, her vampire lover, has seen the change in her and fears for her humanity. His rival, Victorian, tells her she must see the patriarch of the vampire cult that attacked her to save her soul. In the vampire cult's fortress in Romania, Riley will face her worst fears-and the dark powers threatening to destroy her. And she'll have to do the one thing she's been determined not to do-put her trust in Eli. I wish I knew who the model is. I'm excited about Madeline's new series. Wow! This looks like a wonderful line-up! Can't wait! These all look and sound delicious! I have been waiting for several of these especially but I have to admit I am like a kid in a candy store, I want them all! Lisa Kleypas, Madeline Hunter, Julia London, Janet Chapman, they have been anxiously awaited. Let us not forget the Highlanders, two of them! @Flora -- Me, too, Flora! @Laurie -- Yes, they do! My head is spinning looking at all of these delicious books! They all sound so good and the covers are absolutely beautiful! I think I've got a cramp in my hand trying to write all of these titles to the TOP of my Wish List. Dianna certainly mirrors what I've always said. I would rather go to a bookstore than a candy store. Thank you so much for the synopses and I cannot wait to read each and every one of them. Lots of great books to look forward to! As usual, Andrea, you've nailed my list. 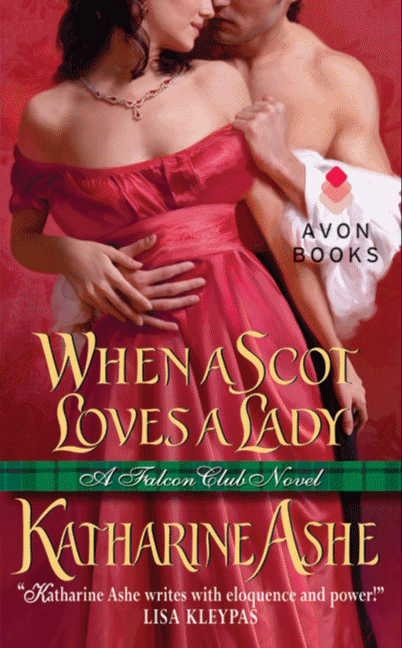 :) I can't wait to read the new Lisa Kleypas, Sarah MacLean, Katharine Ashe, and the new Maya Rodale. And I KNOW I'm not the only one looking forward to the new Tessa Dare, though I think A Week To Be Wicked is technically considered an April book since it comes out at the end of March. 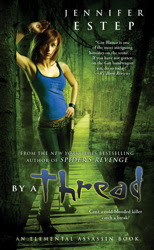 I’ve already read Rainshadow Road (certain to be one of my best of 2012 reads), A Rogue by Any Other Name, Between the Duke and the Deep Blue Sea, and When a Scot Loves a Lady plus Caroline Linden’s Blame It on Bath and Robyn Carr’s Redwood Bend. 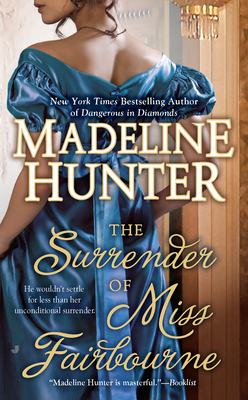 I’m looking forward to Madeline Hunter’s The Surrender of Miss Fairbourne, Jade Lee’s Wedded in Scandal, and Leigh Lavelle’s debut The Runaway Countess. New categories from Janice Kay Johnson, Sarah Mayberry, and Trish Milburn are also on my list--plus March will bring a new Sebastian St. Cyr mystery from C. S. Harris and new nonfiction from Anne Lamott and Marilynne Robinson, both writers whose work I love. And Lisa is right. March 27 is at least a thirteen-hearts release day—one for each of the books I have on my must-read list for that day. Life is good! @PJ -- There certainly are! @Janga -- I'm always envious at how many books you can read! YAY! 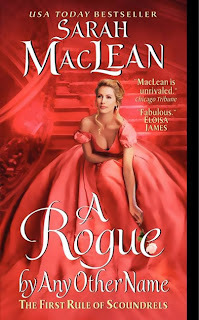 Another book by Sarah MacLean! Looking forward to this book. I am also looking forward to reading Sophia Nash's book. Me, too, Deb! It has been WAY too long since we had a Sophia Nash book. That one is up next for me! Great line up can't wait. 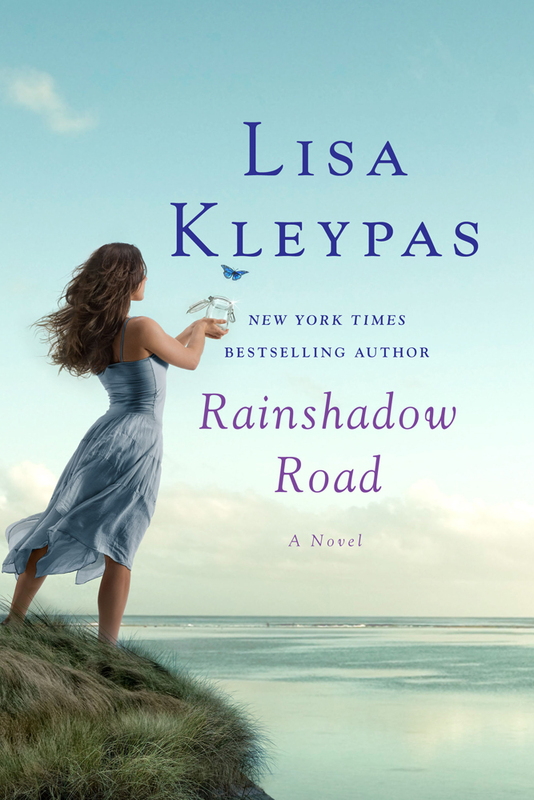 Rainshadow Road is at the top of my list! I recently read Christmas Eve at Friday Harbor, so I can't wait to read this one. 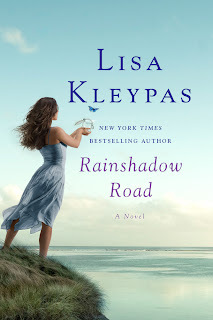 I can't wait for Rainshadow Road. I love both her historical and contemporary but the latter a little more. I can't wait for this series. Christmas Eve at Friday Harbor felt more like a novella so I'm ready for a full-length contemporary romance. Another batch of great books. I am so far behind now. 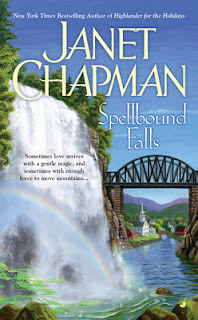 I will be looking for Janet Chapman's SPELLBOUND FALLS first. I have enjoyed all her series. I've been waiting for most of these, especially Madeline Hunter and Sarah MacLean. 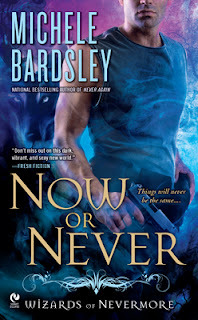 Also so want to read the next CS Harris - Sebastian St. Cyr, love this series. Cheryl, it's at the top of mine, too! I hear you, Na. I loved CEaFH, but wanted more. So glad we will get it with RR! 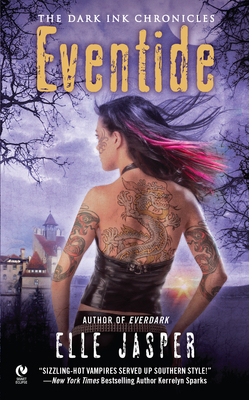 Monica, I *love* this series by Jaci Burton!! She has THE best covers EVER! I hope you enjoy it, librarypat! Pam, Anna Campbell raves about that series. I must read it one day!